As I sit by the wood stove, with the wind howling all around our old house, I am toasty warm. However our water pipes to the upstairs shower, toilet and laundry room have frozen for the fifth time this year. This has rarely happened in previous years. The temperature is -27 C with the wind chill. 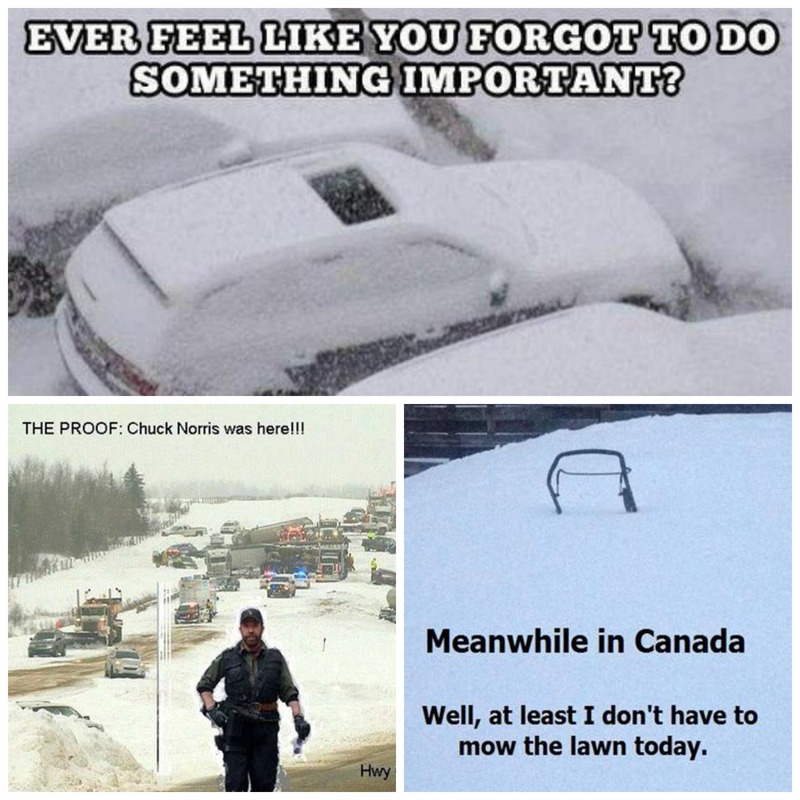 So naturally I want to talk about the weather like the good Canadian that I am because it is a proven fact that discussing the weather is a national pastime. 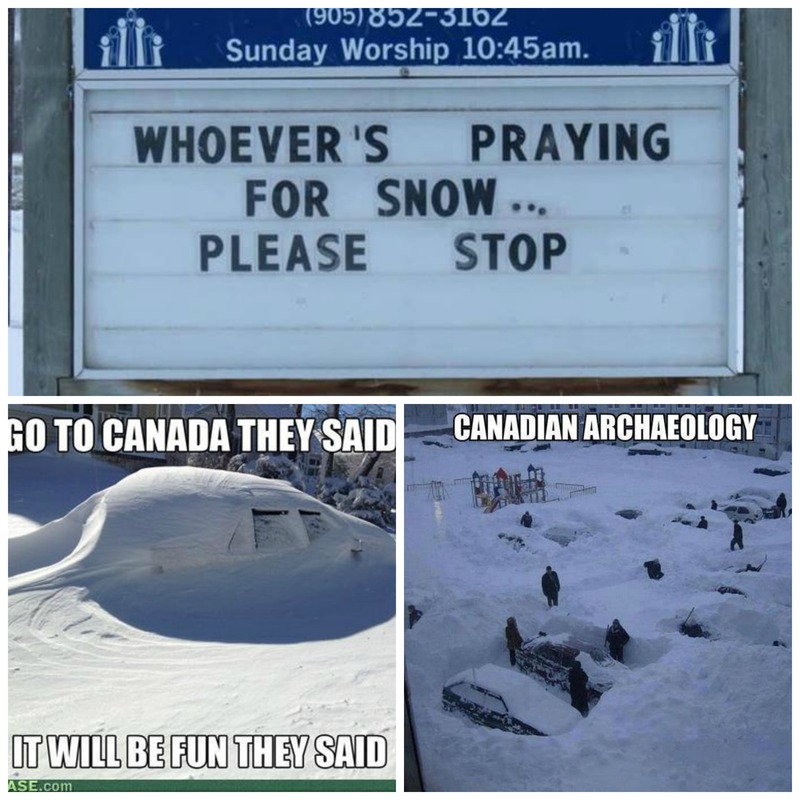 This sort of Canadian discussion is typically a combination of complaining and bragging all rolled into one rant! Previous: Previous post: The Horse Shall Dine in The Kitchen. Oh my gosh. Hysterical. Thanks for sharing Melanie! Chuck Norris is everywhere. I wish Chuck would do one of his round-kicks and knock the Polar Vortex outta here! 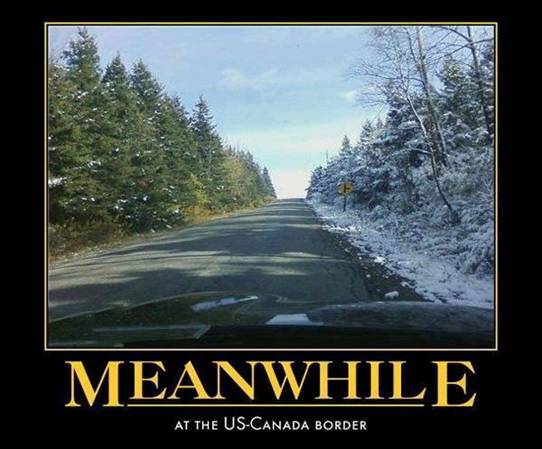 Y’all Canadians and the snow. Well…….. Warm thoughts from Texas. Snow? Ice? Below freezing temperatures? Windchills below zero Fahrenheit? No, thank you! I like being as nekkid as possible, y’all…all year round. snort- not here that’s for sure! You just extended my life by years – laughed while viewing the entire post!